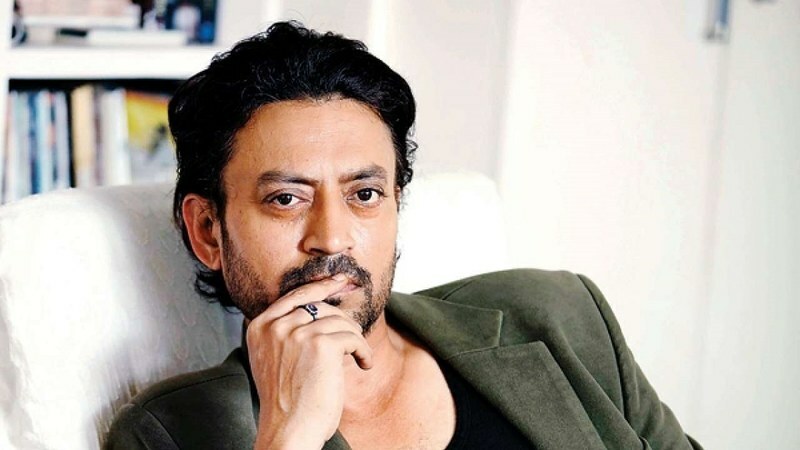 Irrfan Khan's fans were shocked when they learned that the Indian actor is suffering from neuroendocrine cancer, a rare form of the disease. When the Blackmail actor shared the news in March, he said he'll update his fans about his health. As promised, the actor penned a note for Times of India, in which he talked at length about his battle with cancer. "It’s been quite some time now since I have been diagnosed with a high-grade neuroendocrine cancer. This new name in my vocabulary, I got to know, was rare, and due to fewer study cases, and less information comparatively, the unpredictability of the treatment was more. I was part of a trial-and-error game." That was my INTENTION. AND THEN PAIN HIT. As if all this while, you were just getting to know pain, and now you know his nature and his intensity. Nothing was working; NO consolation, no motivation. The entire cosmos becomes one at that moment – just PAIN, and pain felt more enormous than GOD." "As I was entering the hospital, drained, exhausted, listless, I hardly realised my hospital was on the opposite side of Lord’s, the stadium. The Mecca of my childhood dream. Amidst the pain, I saw a poster of a smiling Vivian Richards. Nothing happened, as if that world didn’t ever belong to me. This hospital also had a coma ward right above me. Once, while standing on the balcony of my hospital room, the peculiarity jolted me. Between the game of life and the game of death, there is just a road. On one side, a hospital, on the other, a stadium. As if one isn’t part of anything which might claim certainty – neither the hospital, nor the stadium. That hit me hard. I was left with this immense effect of the enormous power and intelligence of the cosmos. The peculiarity of MY hospital’s location – it HIT me. The only thing certain was the uncertainty. All I could do was to realise my strength and play my game better. This realisation made me submit, surrender and trust, irrespective of the outcome, irrespective of where this takes me, eight months from now, or four months from now, or two years. The concerns took a back seat and started to fade and kind of went out of my mindspace. For the first time, I felt what 'freedom' truly means. It felt like an accomplishment. As if I was tasting life for the first time, the magical side of it. My confidence in the intelligence of the cosmos became absolute. I feel as if it has entered every cell of mine. Time will tell if it stays, but that is how I feel as of now." get well soon . There is a lesson in everything . Mr. Irfan is a wonderful person and great actor. His writing about illness has touched the heart. I believe he will be fine soon and will overcome this pain with his bravery and positive attitude. Best wishes for quick recovery. You will make a comeback like Yuvraj Singh brother. Stay strong for that is needed to defeat this disease. We can only pray for his faster recovery. Strong willingness to survive - you will definitely come back. wish for a quick recovery and get well soon. Very touching words from a talented artist. All one can do is to pray for the miracle of his early recovery! Good to hear you brave the ordeal. Get well soon, young man. Everybody wishes you well and love you. Thanks for everything. Embrace the outcome with open arms, thats freedom. Prayers go out to you. 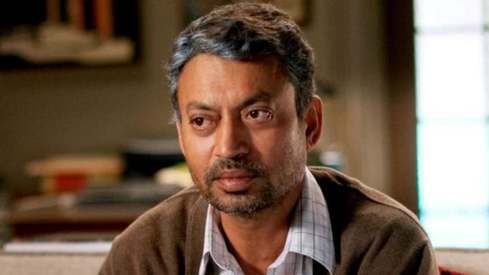 Get well soon Irrfan bahi. My prayers are with you for speedy recovery. My prayers for speedy recovery. Stay blessed.